Do you have trouble oversleeping in the morning? 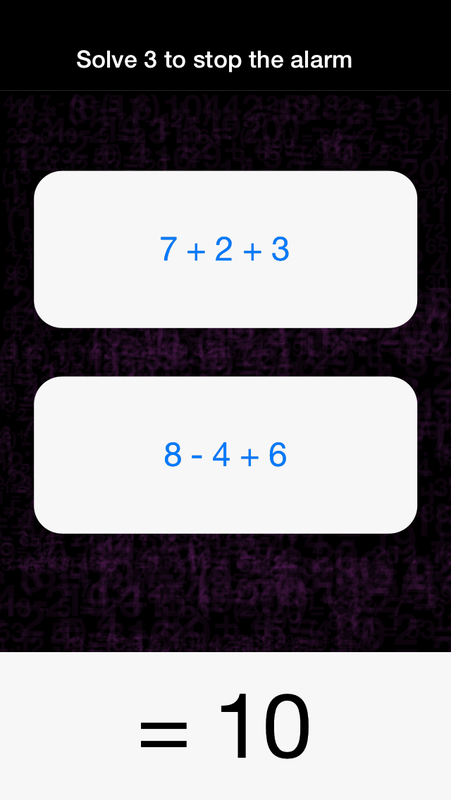 Unlike conventional alarm clocks and alarm apps, Mathe Alarm Clock - Black Edition forces you to solve multiple-choice math puzzles before shutting off its alarm. You'll never worry again about unconsciously pressing your alarm clock's "snooze" button and oversleeping! Are you tired of losing the battle with your traditional alarm clock? Do you want the perfect way to make sure that you get up on time whenever you want, and wherever you are? Then you need Mathe Alarm Clock – Black Edition! Select your favorite music to wake up to. 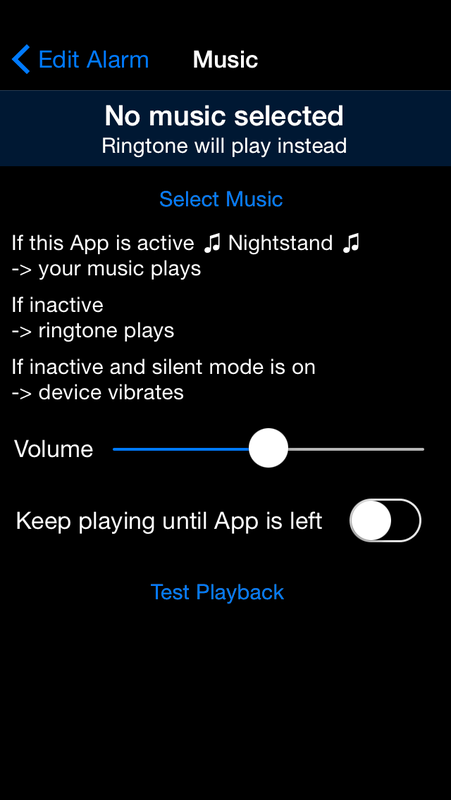 Preset the music volume independently from other Apps. Set multiple alarm options (e.g. early, normal, late, etc. ), and choose the one that you want each night before going to sleep. Determine the number of multiple choice math questions you want to answer upon waking up. Toggle the degree of difficulty for each question: easy, medium or hard. There are also test exercises so you can see which one is right for you. Your clock on your bedside table. 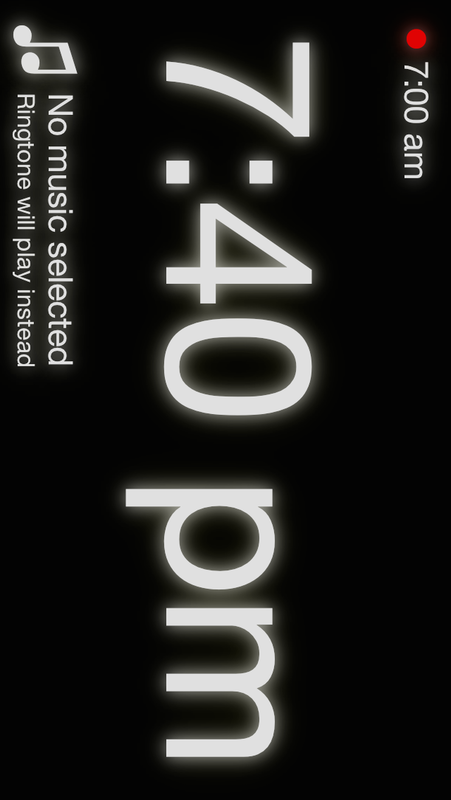 Switch the screen off by turning the device face down in portrait mode (supported by most devices). 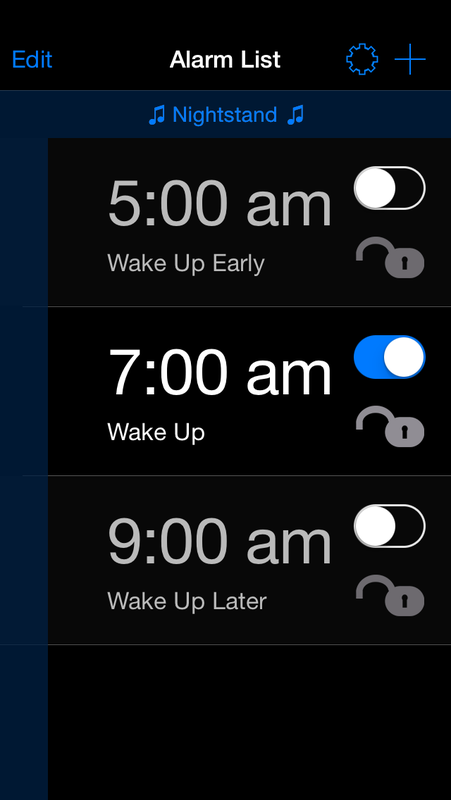 See when the most current alarm will ring (optional). Red dot indicating set alarm (optional). See the music title that will wake you up (optional). Will not drain your battery (automatically leaving Nightstand Mode if your device is unplugged). Imagine how your life would change for the better if instead of oversleeping and feeling regret and frustration the rest of the day, YOU were in control? Think of how much more you could get done, and even how healthier your body and mind would be! 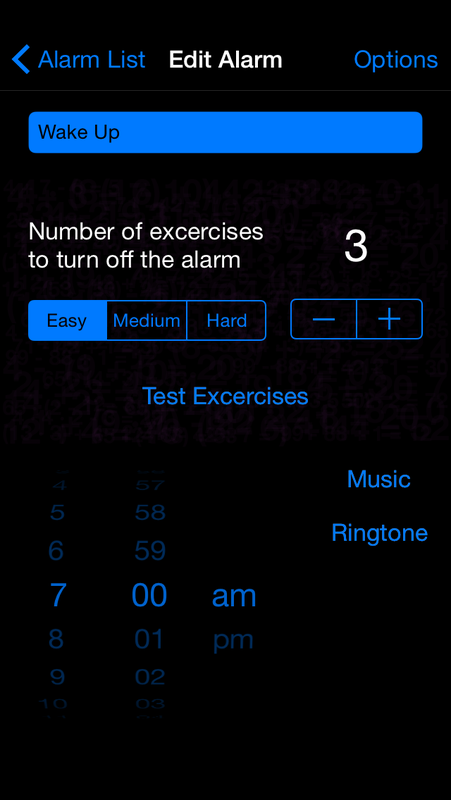 With Mathe Alarm Clock – Black Edition, you won’t just change how you wake up… you’ll change your life! Copyright © 2017 Jarig Duval. All Rights Reserved.